ConceiveEasy is targeted toward solving multiple fertility issues in women, from ovulatory dysfunctions and irregular cycles, to hormonal imbalances and low-quality cervical mucus which are just some of the infertility problems women may encounter in their journey to conceive. ConceiveEasy is clinically shown to help you overcome the most common obstacles in getting pregnant, dramatically increasing your chances of conception. ConceiveEasy is all about natural and safe ways of conceiving, without introducing unnecessary and potentially unsafe ingredients to your body. Because it is an all-natural solution, you can rest assured to be free from experiencing side effects so common with many prescribed fertility drugs on the market. ConceiveEasy currently offers the opportunity to try their TTC Starter Kit free for a limited time, for just the cost of shipping & handling, giving you the possibility to try it out and give your body an opportunity to respond favorably to treatment. Many users get pregnant using ConceiveEasy in the very first month of usage, while some may require additional months of usage, as it has a cumulative effect in your body. Every woman’s body chemistry is unique, and so usage will vary. What you need to know is that all of this depends on your body, its unique traits and its reactions to the supplement. The best feature of ConceiveEasy is that it is easy. Simply take one pill per day, alongside one of your meals, like any other supplement, and monitor the results. 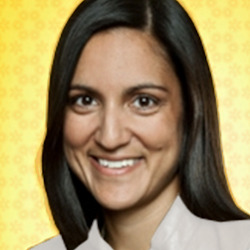 The meal choice will not influence its efficacy either. Begin with the blue Month 1 bottle, and once completed move onto the pink Month 2 bottle. ConceiveEasy currently has 12 monthly blends, each with a different combination of ingredients, in its monthly reproductive support system. 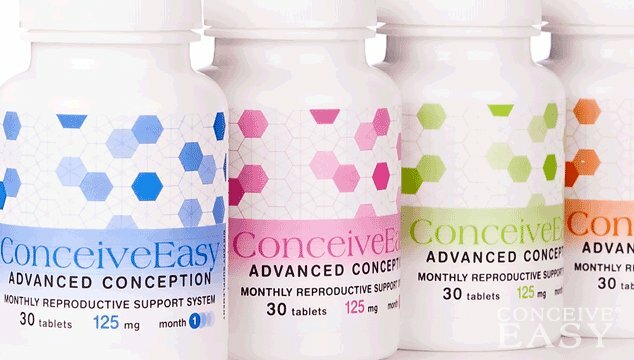 So, if you are still asking what is ConceiveEasy, and how you can benefit from its advantages, then apart from the information presented above, you can read more online and try it yourself to experience its many fertility enhancing benefits.